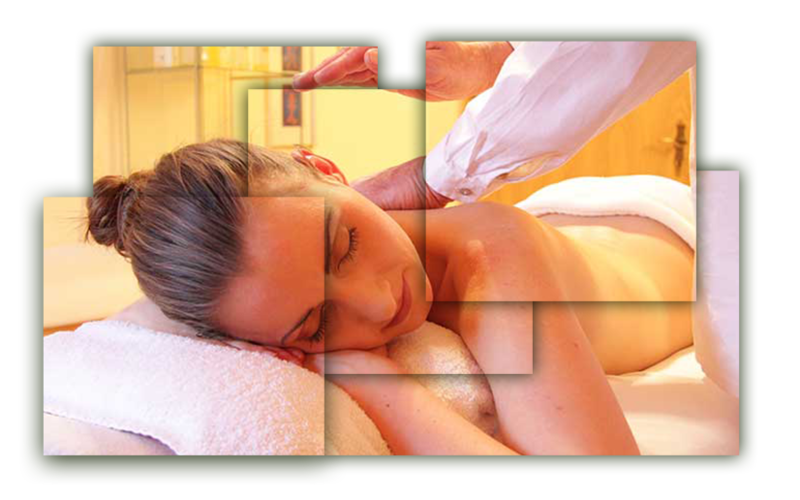 Ayurveda is rapidly gaining recognition all over the world. India is the world's second largest exporter of ayurvedic & alternative medicine. The wellness sector includes segments such as alternative therapies, beauty, fitness and nutrition, among others. Of these, rejuvenation services such as spas, alternative therapies, Ayurveda treatments and beauty services are expected to grow at around 30%, while the fitness sector which includes gyms and slimming centres is expected to grow by more than 25%. 1. January 2017 - Abraaj Group, a Dubai-based private equity investment firm, is in advanced discussions to acquire a controlling stake in south India’s leading diagnostics services provider Medall Healthcare Pvt Ltd, at an enterprise value of around USD 225 mn. 2. November 2016 - Max Healthcare, a healthcare institute based in New Delhi, has plans to invest US$ 48 mn to build a cancer care hospital in Delhi, being a part of Max's larger plan to develop its hospital in Saket. 3. October 2016 - UAE-based Gamma Group has outlined plans of investing around USD 449.6 mn in the infrastructure, health and education sectors of Kerala, which is expected to generate around 2,000 indirect and direct jobs in the state. 4. November 2016 - Thyrocare Technologies, a diagnostic laboratory chain, plans to expand its lab centres from 7 to 25 and franchisees from 1,200 to 5,000 to achieve a target revenue of USD 150 mn by 2020.